No risk of scratches moving your vehicle about in our workshop with our vehicle roller system. All our staff are fully trained to industry standards. From body repair work to alloy wheel repairs, no job too small. 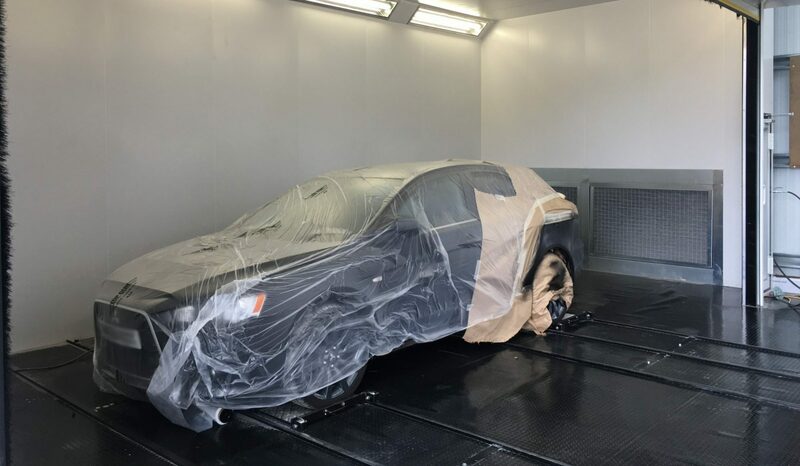 At Zi Bodyshop we have a state of the art modern workshop in which we can do car body repairs, refurbish and maintain all aspects very professionally and reliably. 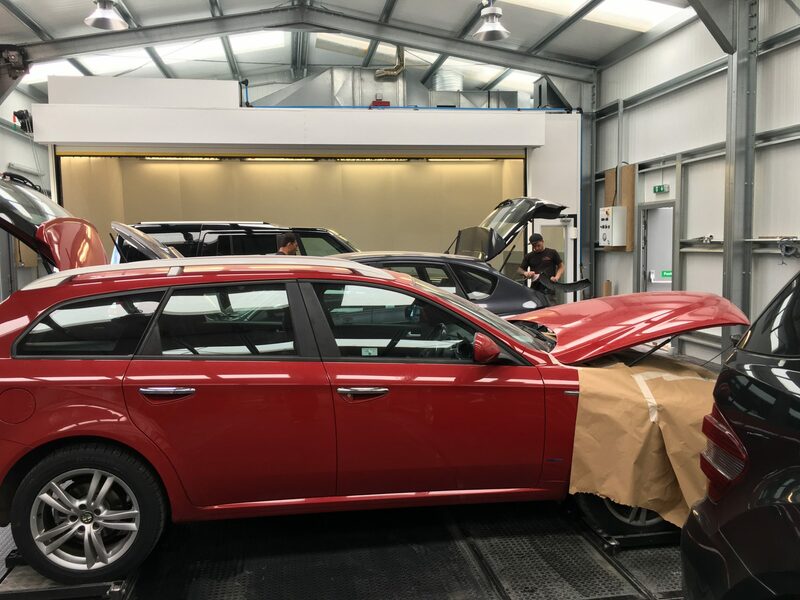 With a fully qualified team of mechanics and technicians we are able to specialise in a range of bodyshop repairs and maintenance. 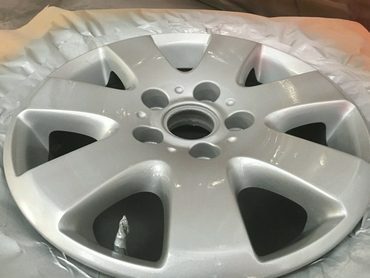 Whether it be accident damage repairs, alloy wheel refurbishment, vehicle diagnostics or full vehicle re-sprays, we have a team to restore your vehicle back to its former glory. 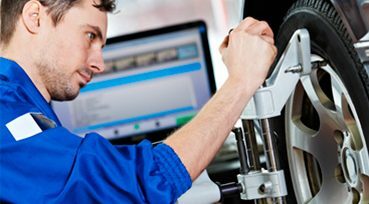 When it comes to repairing your vehicle, we have a team of fully trained and experienced engineers. We take pride in ensuring all of our team have the correct and most up to date professional training required to complete all repairs and maintenance work to the highest quality and standard. With dedicated members of the team to specialise in certain roles within the bodyshop. 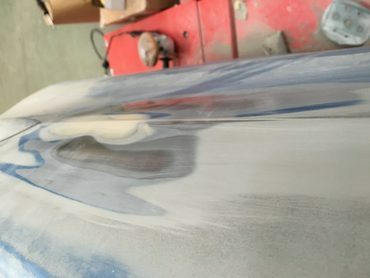 We ensure that we only use the best products and materials the industry has to offer, at each stage of the process in order to repair, prepare & re-paint or maintain your vehicle. At Zi Bodyshop you’ll be amazed at just how much vehicle accident damage our team can address, efficiently and expertly. We make sure to advise you on any repair work before work is carried out to ensure that you are 100% happy, confident and know exactly what is required on your vehicle. Any parts required can typically be sourced from our vast stock of new and pre used genuine manufacturers parts. Our main services at ZiBodyshop are listed below. Had an accident, we will arrange recovery for your vehicle and provide you a courtesy car for the duration of the repair. Do you have a damaged alloy wheel or many dings or scratches we scratch too small we will be able to fix it. Is your paintwork looking chipped / scratched or dinted badly we can fully respray and repair your vehicles bodywork. Other services available at our wrexham bodyshop, Contact ZIBodyshop today for a free quote. Is your car taking a battering from stone chips. Do you have errors that need clearing, or need to diagnose a problem on your vehicle. Improper wheel alignment is a major cause of premature tyre wear and will reduce tyre life. Keep your vehicle in top shape with a yearly service at ZIBodyshop or at your vehicle service interval. When it comes to repairing your vehicle, we have a team of highly skilled and experienced engineers. 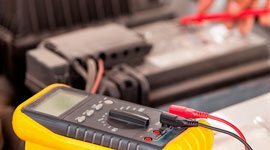 We take pride in ensuring all of our team have the correct and most up to date professional training required to complete all repairs and maintenance work to the highest quality and standard. 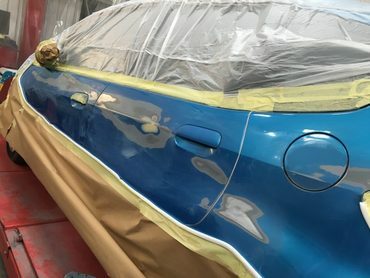 Car Paint Repair & Respray At Zi Bodyshop we are equipped and highly experienced at paint and re-spray work for all paint types. We specialise in high quality car re-sprays, no matter what make, model or style. Had my vehicle repaired by Zibodyshop and did an awesome job, would recommend them 100% to anyone, Even organised me a courtesy car for me. Taking away all the hassle.